Dental malpractice, or dental negligence, can be defined as an avoidable injury caused by a dentist who fails to take proper care. Any case where a dentist has performed poorly, negligently or inappropriately which results in avoidable harm being caused to a patient leading to a dental negligence compensation claim. If you have received poor treatment from a private or NHS dentist you may be entitled to claim dental compensation. (see time limits below). Your dentist is responsible for informing you of any of the risks involved with your treatment or proposed treatments as well as possible side effects and risks to your health. If you are treated and not made fully aware of these risks beforehand and something goes wrong, you could have grounds for a compensation claim. How is dental negligence proved? was the ‘duty of care’ breached by the dentist? was any advice given negligent or inadequate? was the treatment given incorrect or executed poorly? has unnecessary pain, distress or discomfort arisen due to incorrect or inadequate treatment? You may be able to claim compensation in cases where the dentist has not performed their duty professionally and you have suffered loss or pain as a result. You need to prove that if the correct treatment or advice was given, the outcome of the procedure or lack of procedure would have been different. Claims will not be successful if the same outcome would have been reached even if the right treatment or advice was given. What are the time limits to starting legal action? 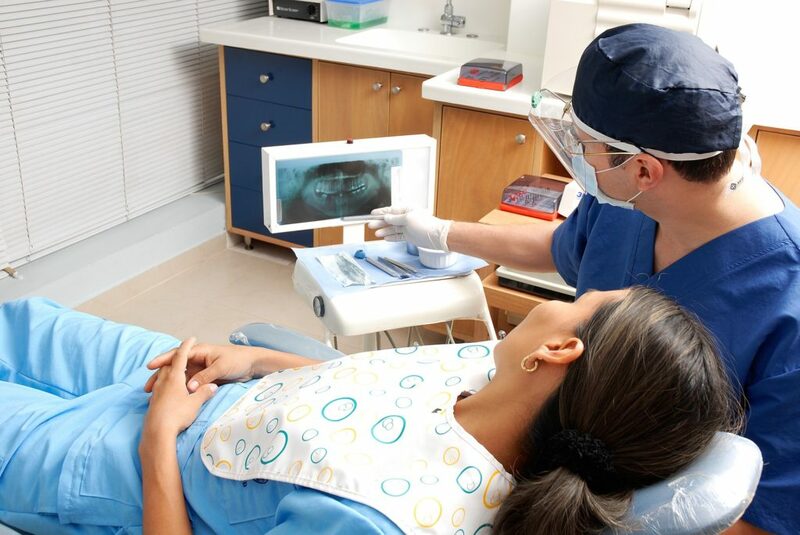 The normal rule is that a patient has 3 years in which to file a claim after the injury or dental negligence happened. There are certain exceptions that can be made, such as instances where the patient is under the age of 18, or where they were represented by a loved one due to diminished mental capacity. It is advisable to seek professional representation as soon as you are able in cases where you believe dental negligence was the direct cause of your pain or suffering.